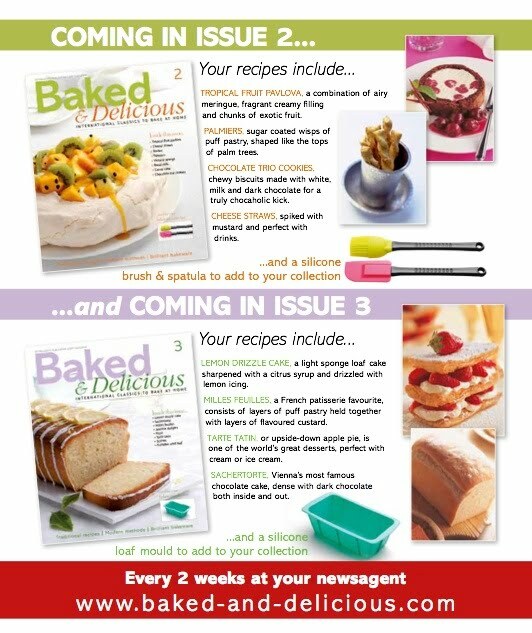 We are all in for a treat guys and girls, you may remember I have twice posted in the past month about the new British Baking publication Baked and Delicious, you have probably seen their adverts with all the treats they are giving away. 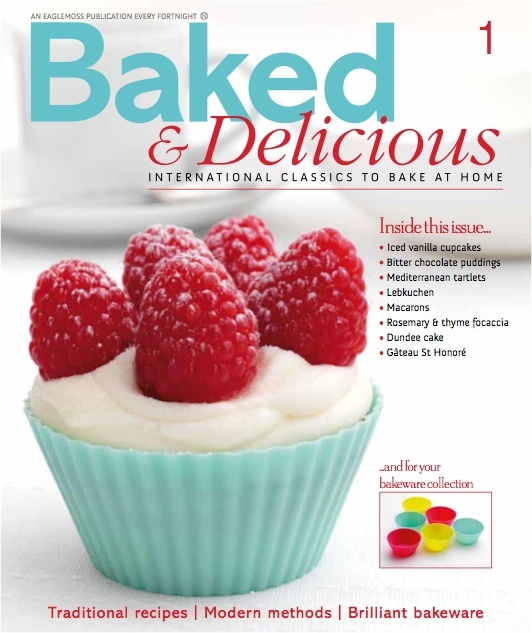 Well I am pleased to announce that courtesy of Baked and Delicious they are giving one lucky reader of my blog the chance to also enjoy the publication as I have. 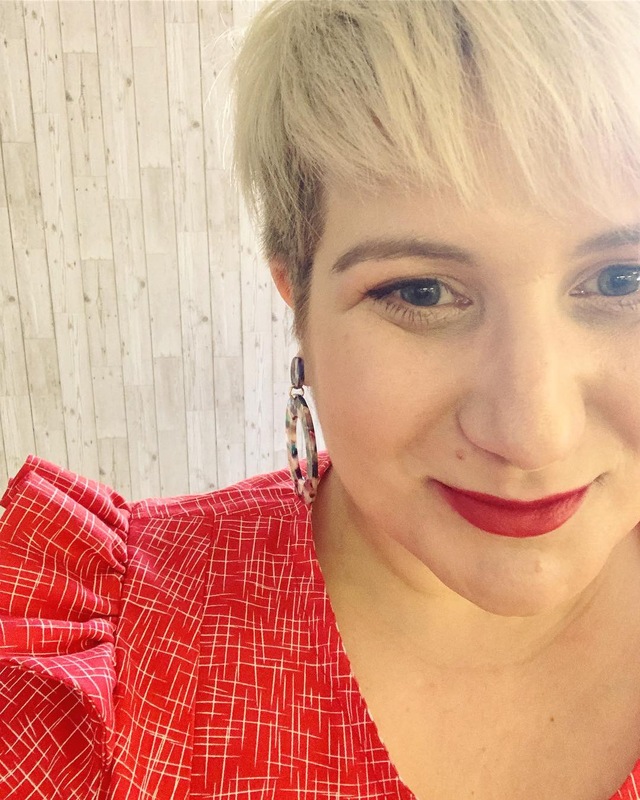 The lucky winner shall receive advance issues 2 – 5 plus…. 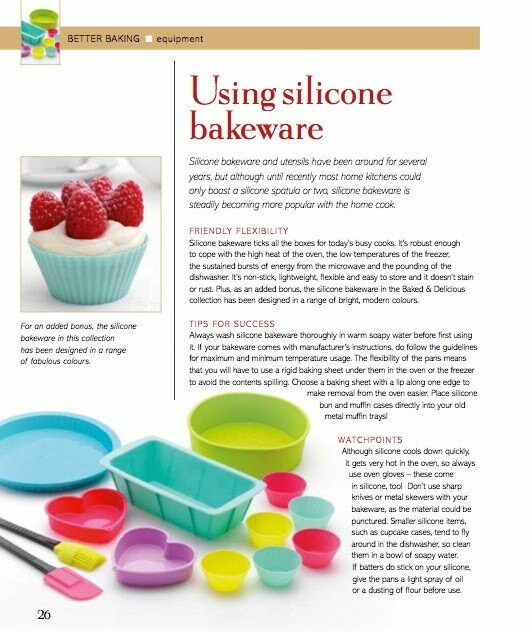 *drum roll* the silicone bake ware that accompanies each issue. How awesome is that, I must say I am a little jealous. 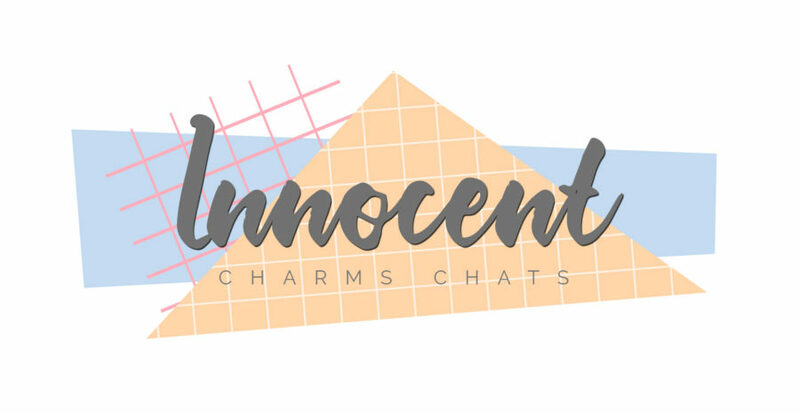 So I here you scream how can I win this wonderful giveaway, well all you have to do to win is tell me your favourite Cake/Desert you like to bake. Simple as that. You can also get extra entries into the giveaway in the following way. So a total of 5 entries per person – PLEASE PLEASE PLEASE make sure you leave a different comment for each entry! Winner will be announced on Fri 8th April 2011 & UK entries only please.